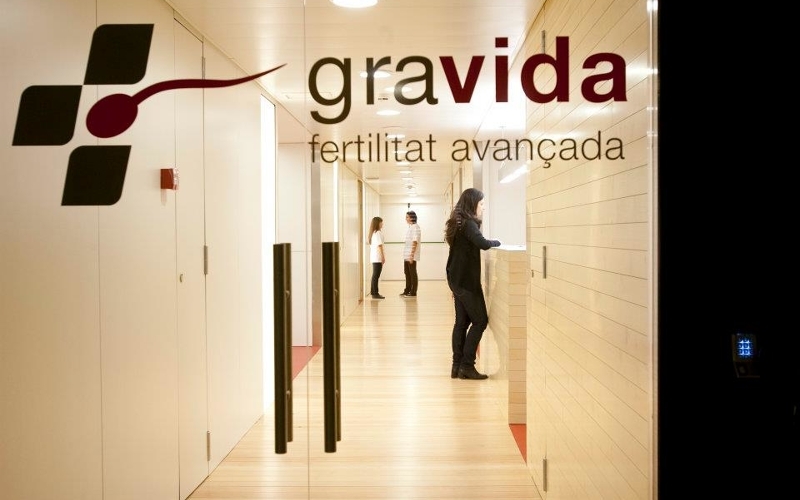 Gravida Advanced Fertility is Barcelona’s premier fertility center offering comprehensive ranges of fertility and assisted reproduction. 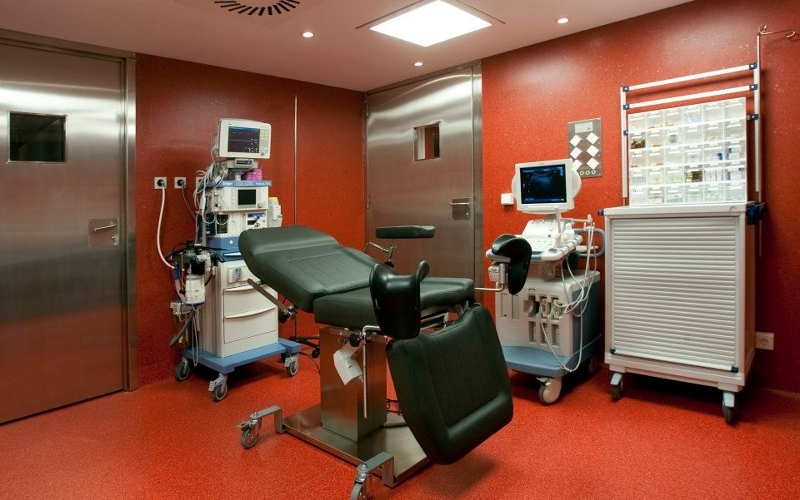 Located in the prestigious Hospital de Barcelona, the center integrates state-of-the-art technology with the latest treatments for solving infertility issues. Our fertility specialists have been internationally-recognized industry leaders for 20 years, receiving only the high marks from patients and a team made up of prominent gynecologists, embryologists and andrologists. Our fundamental principle offer patients all over the globe an exceptional level of care while placing the best technological infrastructure at your disposal. Our sole objective is to provide fully personalized treatment to help your dream of becoming parents a reality. Amazingly, nine out of every ten Gravida intended parents who work with us end up getting pregnant. 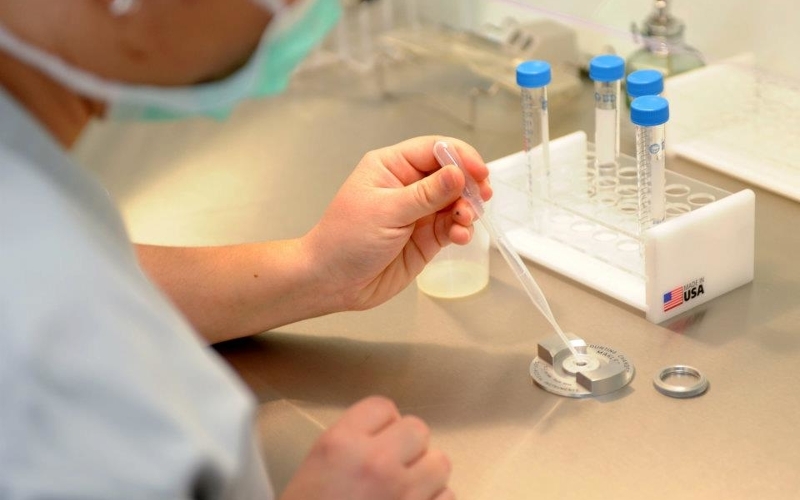 The Gravida Laboratory services technologies that are unique in all of Europe, and contribute to these admirable results. 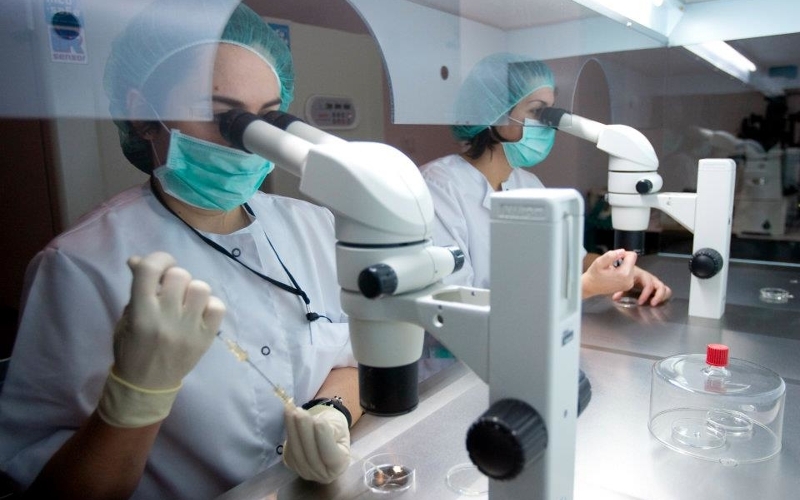 With the respectable fertility law in Spain, we offer single women or female partners family building opportunities with assisted reproduction. 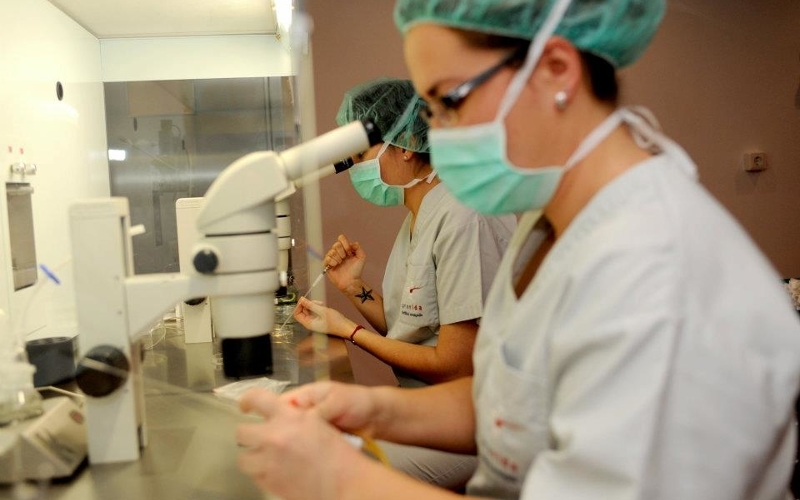 Our decades of experience and mindful commitment to our patients’ has resulted in fertility treatment protocols that combine the best of scientific and technical knowledge. Gravida offers a comprehensive range of fertility treatment options from conventional treatments such as insemination and in vitro fertilization to egg donation, FET, and fertility preservation. All factors are considered when developing a treatment plan: diagnosis, success rates, cost, and each patient’s individual situation. Our unique focus is building trust with each patient and supporting their unique situation. I can only say good things about Gravida. It turned out that I got pregnant naturally just before my consulation so did not go forward with the treatment. However, Gravida representatives, especially Isabel Sabe and Paula Ben Amor had already put my mind at ease about our plans. All questions were answered quickly, thoroughly and politely. They had even worked quickly to find a donor for us, even with a harder to find trait. My pregnancy is going well so far, but we definitely have Gravida in mind when we think about a sibling later. Leading an expert team of professionals committed to providing the best treatment in a compassionate manner, Dra. Galindo is committed to helping patients worldwide achieve pregnancy. 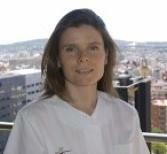 2002 Specialist in Obstetrics and Gynaecology at Vall d´Hebrón Maternal-Child Hospital of Barcelona, Autonomous University of Barcelona. 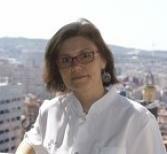 From 2010 Medical Director at Gravida International Center of Assisted Human Reproduction of Barcelona. More than 50 lectures, presentations, and reports at national and international conferences. 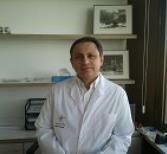 Director of various theoretical and practical courses of assisted reproduction and related fields. Dr. Gómez will exceed your expectations by overseeing the superior infertility and gynecologic care in a state-of-the-art environment. 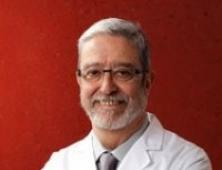 1967 Graduate of Medicine and Surgery at Complutense University. 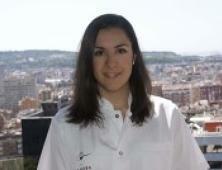 1970 Specialist in Obstetrics and Gynaecology, San Carlos Clinic Hospital, Madrid. 1969-80 Professor at Complutense University. Since 1980 Professor at Granada University. 1983-1993 Director of Department of Obstetrics and Gynaecology at Granada University. 1970-1974 Consultant at San Carlos Clinic Hospital, Madrid. 1974-1980 Department Head at San Carlos Clinic Hospital, Madrid. 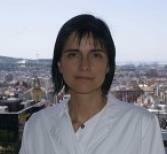 1980-2000 Chief of Internal Medicine at San Cecilio Clinic Hospital, Granada. From 1994 Director of Assisted Reproduction and Reproductive Genetics at Immaculate Clinic, Granada. More than 150 lectures at conferences and publications in magazines and books, both nationally and internationally. Reports at more than 20 courses, conferences, and scientific meetings, both national and international. Director of various courses and thesis doctorates. 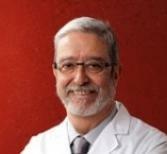 Dr. Rojas is dedicated to providing world-class care in the field of Reproductive Endocrinology and Infertility. Dra. Guevara is a dedicated professional who is committed to providing superior infertility care in a personal setting. 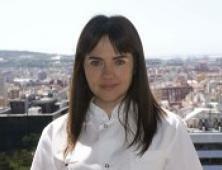 1988 Graduate of Biological Science, Autonomous University of Barcelona. 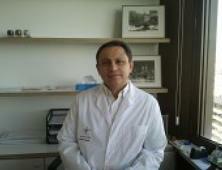 1995 Ph.D. in Sciences, Specialty: Cytogenetics and Molecular Biology, Autonomous University of Barcelona. 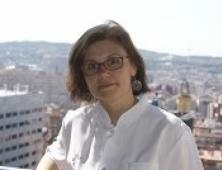 1994-1995 Associate Professor, Department of Cellular and Physiological Biology of Medical Faculty, Autonomous University of Barcelona. 1996-1997 Researcher at the Institute for Reproductive Medicine and Science of Saint Barnabas, Livingston, New Jersey, USA. 1996 Award for Investigation bestowed by The Society for Assisted Reproductive Technology. 1997-1999 Embryologist in In Vitro Laboratory at the Institute for Reproductive Medicine and Science of Saint Barnabas, Livingston, New Jersey, USA. 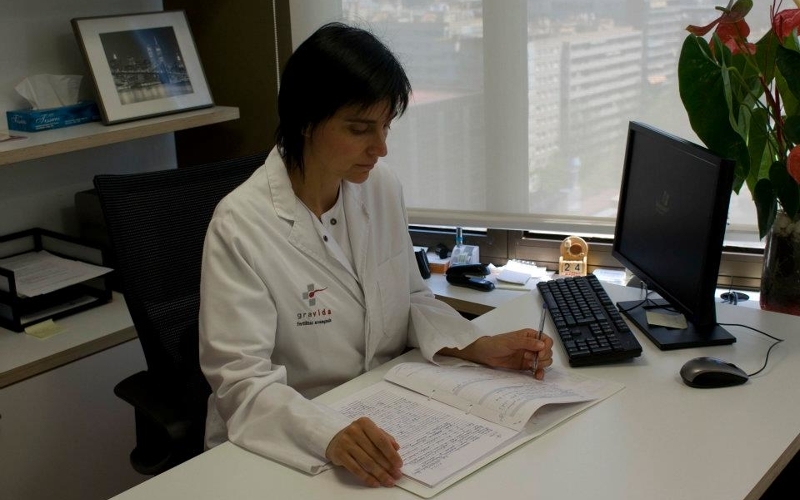 Since 2000 Director of Laboratory of Assisted Reproduction at Vall d´Hebrón Maternal-Child Hospital of Barcelona, Autonomous University of Barcelona. Since 2000 Director of annual doctorate courses for specialist in assisted reproduction, Autonomous University of Barcelona. 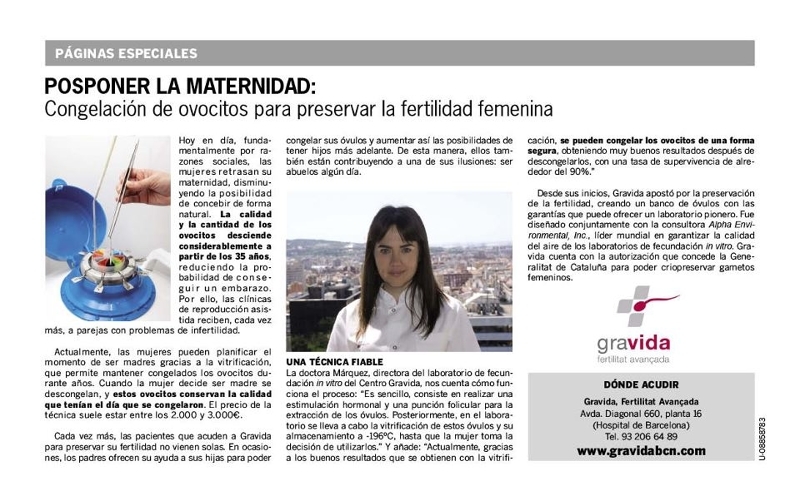 Since 2009 Laboratory Director of Assisted Reproduction at Gravida International Centre of Assisted Human Reproduction of Barcelona. More than 100 lectures at conferences, reports and publications, both nationally and internationally. More than 4 subsidized investigative projects related with the Preimplantation genetic diagnosis and masculine factor. Lda. Canellas strives to help patients build a family through state-of-the-art reproductive technology combined with a commitment to patient care. 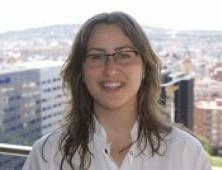 2009 Graduate in Biology at Autonomous University of Barcelona, specializing in Cellular and Genetic Biology. 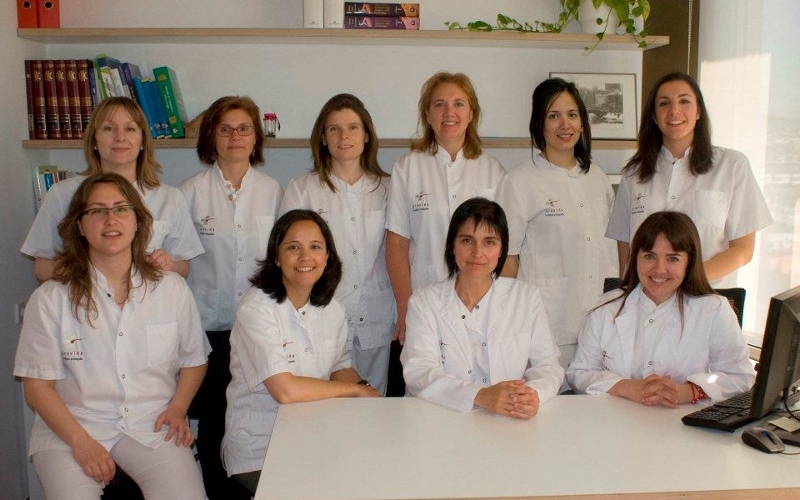 2008-2009 Practical Embryology at Laboratory of Assisted Reproduction at Vall d´Hebrón Maternal-Child Hospital of Barcelona. 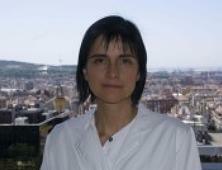 2009 Embryologist at Laboratory of Assisted Reproduction at Vall d´Hebrón Maternal-Child Hospital of Barcelona. 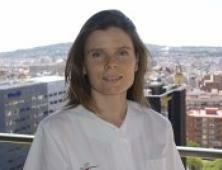 From 2010 Embryologist at Gravida International Center of Assisted Human Reproduction of Barcelona. Dra. 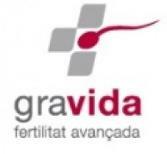 Brosa helps the fertility specialists at Gravida to combine superior clinical care with excellent patient support. 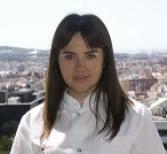 2004 Graduate in Biology at Autonomous University of Barcelona. 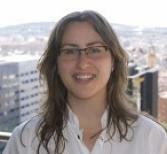 2008 Researcher at the Institüt für Humangenetik und Anthropologie, Universitätsklinikum Jena. Germany. 2005-2009 Practice professor, Medical genetics. Autonomous University of Barcelona. 2009 Ph.D. in Sciences, Specialty: Cellular Biology. Department of Cellular Biology and Medical Genetics. Medical Faculty. Autonomous University of Barcelona. 2009 Research specialist technician. Department of Cellular Biology and Medical Genetics. Medical Faculty. Autonomous University of Barcelona. 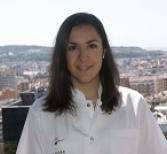 2010 Embryologist at Laboratory of Assisted Reproduction at Vall d´Hebron Maternal-Child Hospital of Barcelona. 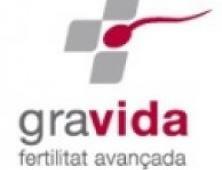 Since 2011 Embryologist at Gravida International Center of Assisted Human Reproduction of Barcelona. Reports in national and international scientific meetings and publications in scientific journals. Mrs. Tubella is dedicated to providing patients support on a full spectrum of diagnostic and therapeutic procedures in the field of reproductive endocrinology using state-of-the-art facilities, modern technology, and the highest quality care. Mrs. Belmonte is committed to providing Grovida patients with the highest quality fertility care and support. Dr. Romero is dedicated to helping all couples achieve their dreams of parenthood. Lda. 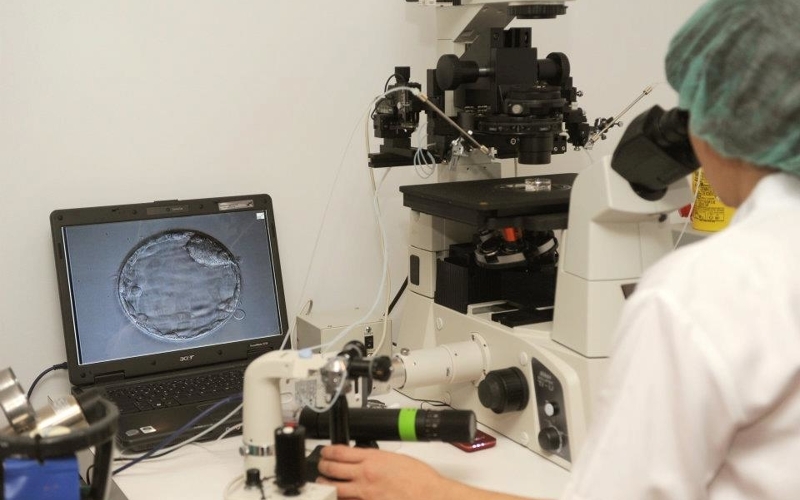 Tamborero is an infertility specialist who can help determine what infertility treatment support, or other course of action is best suited for you. Mrs. Fombellida represents a commitment to patients during the most precarious point of care during infertility treatment. Mrs. Richer provides our patients with the highest level of success for conception. Dra. Bayona is a highly qualified and a nationally recognized leader for genetic screening. The elegant and cutting-edge thrills of Barcelona, Spain makes it one of the most representative cities for architectural splendor and excitement.Explore the best of Barcelona — from the jewels of the Spanish architecture, modernism, and fashionable art to the markets that are a treat for the senses and the riches of the ancient Roman and medieval city.Amatller HouseThe original building was built in 1875 by Antoni Robert — it combines neo-Gothic style with an unusual stepped gable, inspired by the architectural style of houses in the Netherlands.Barcelona Maritime MuseumInside Barcelona’s medieval royal shipyards — navigate through the space dedicated to shipbuilding between the 13th and 18th centuries. In 1976, the site was declared a Historic and Artistic Monument.Agbar TowerWith the impressive interior of Agbar tower — this amazing façade of glass is special to see. Barcelona’s restaurants are designed just for you. Enjoy the best traditional cuisine in the world, specially created by famous chefs. Menus include superb Mediterranean and market cuisine.Favorites include:Ciudad Condal is the old name of the city of Barcelona and offers a large choice of beers and mouthwatering tapas. Always consumed with tourists, this hotspot is the best treat in the middle of Rambla Catalunya. Embellished by historical interests and renovated hotels, Barcelona offers our intended parents the ultimate in comfort and relaxation, met head on with an ideal combination of a modernism and strategic central locations. Hotels are found in the heart of main shopping and entertaining areas, making Barcelona one of the best vacations in the world.